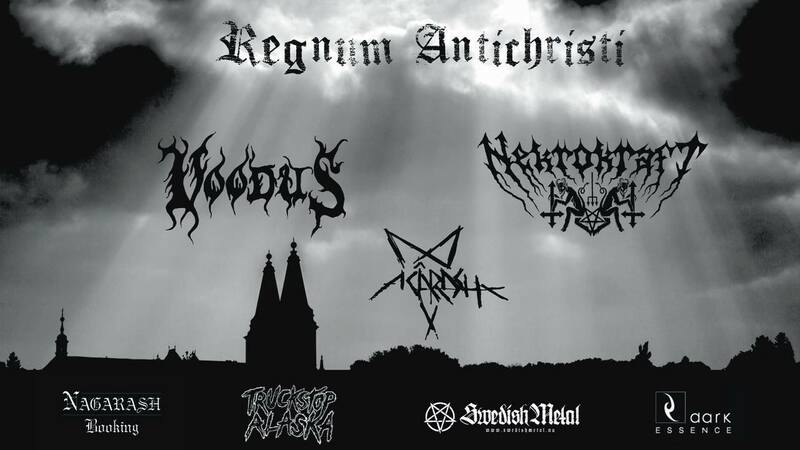 The death metal band Demonical from Avesta, Sweden have been added to the Swedish Metal band database. 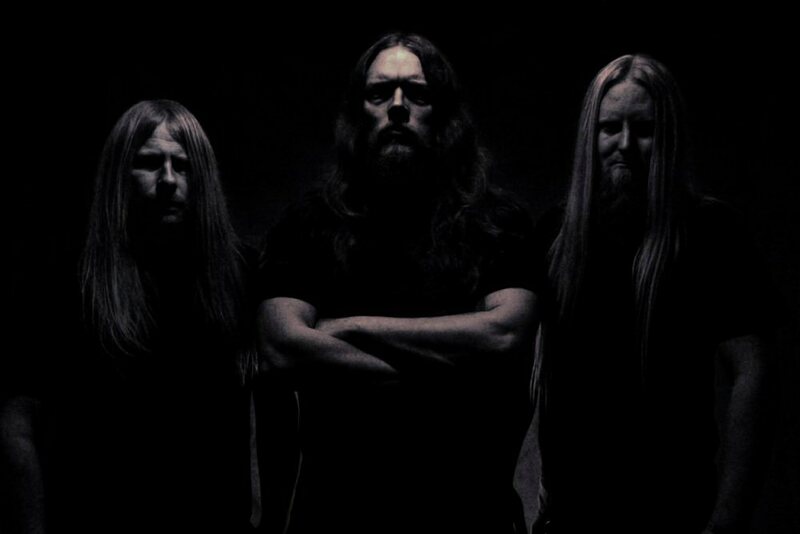 If you are into “old-school Swedish (Stockholm) death metal” you should check out the band and their albums. The band’s has a brand new EP coming up, Black Flesh Redemption will be out through Agonia Records on April 24. Click on the logo below to find all kinds of information about the band, albums, tracklists, cover artworks and also some official videos.